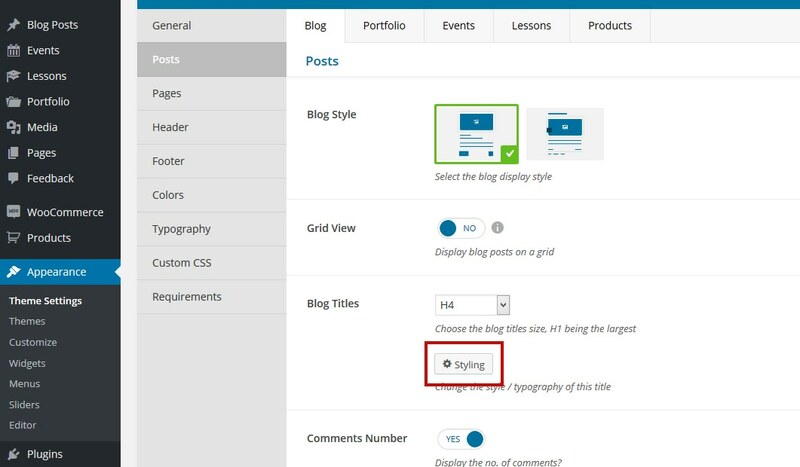 The Styling Pop-up Novice Novice tutorials require no prior knowledge of any specific web programming language. 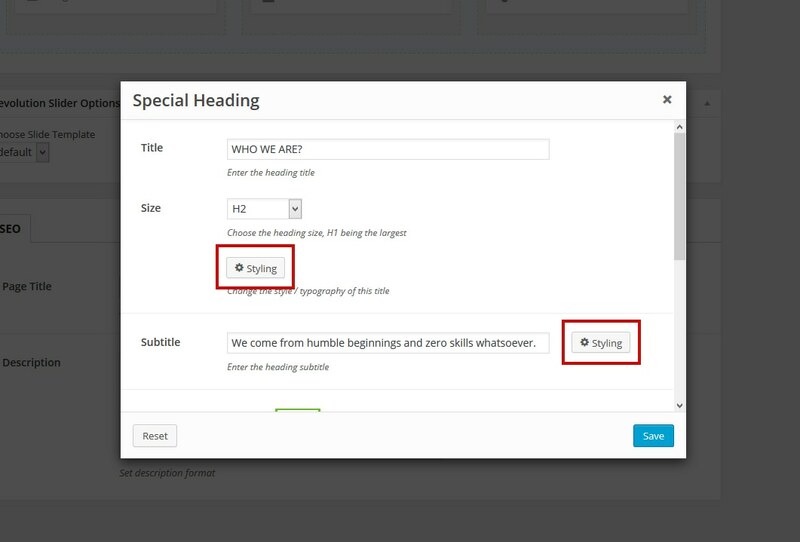 The Styling option can be found throughout the entire theme in many different shortcodes and features. 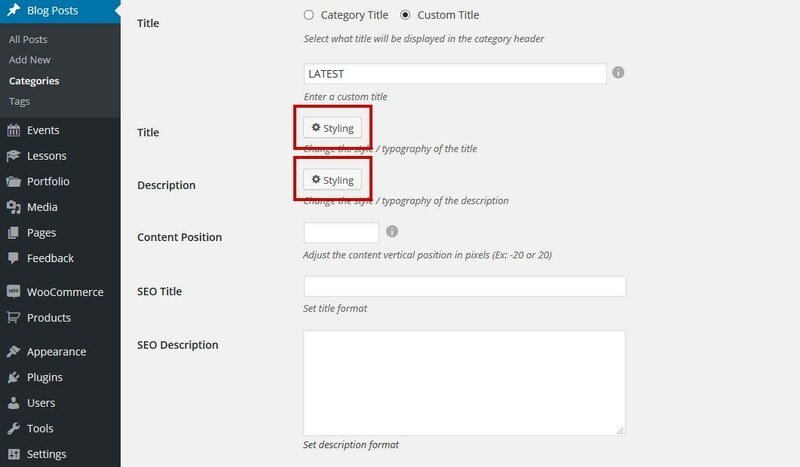 Below are a few examples of places where you may find the Styling option. 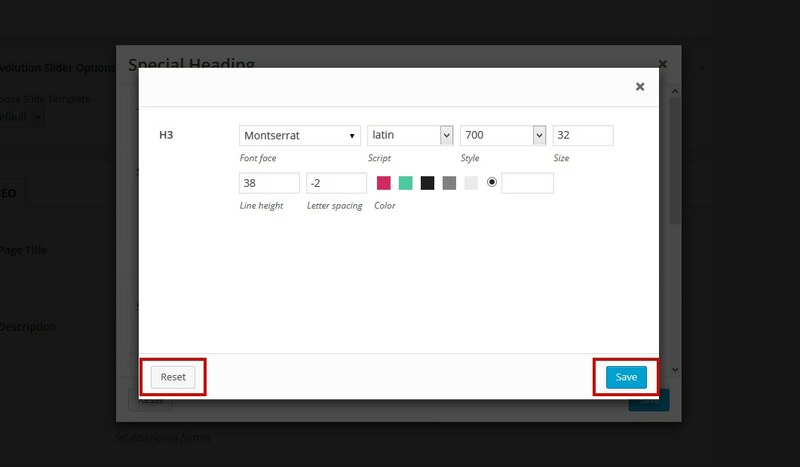 Clicking the Styling button will bring up the Styling Pop-up option that lets the user visually customize shortcodes, features or general options in a variaty of ways. 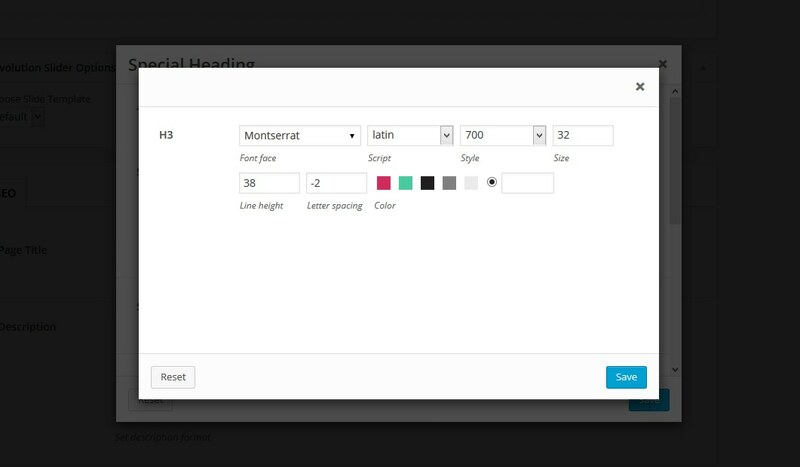 The options from the Styling Pop-up differ from element to element affecting the way the element looks on the front-end.